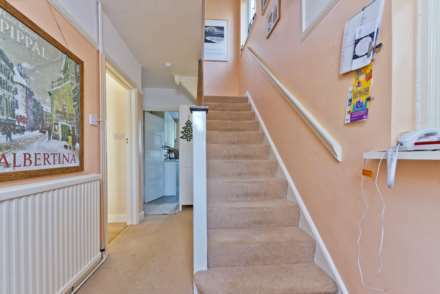 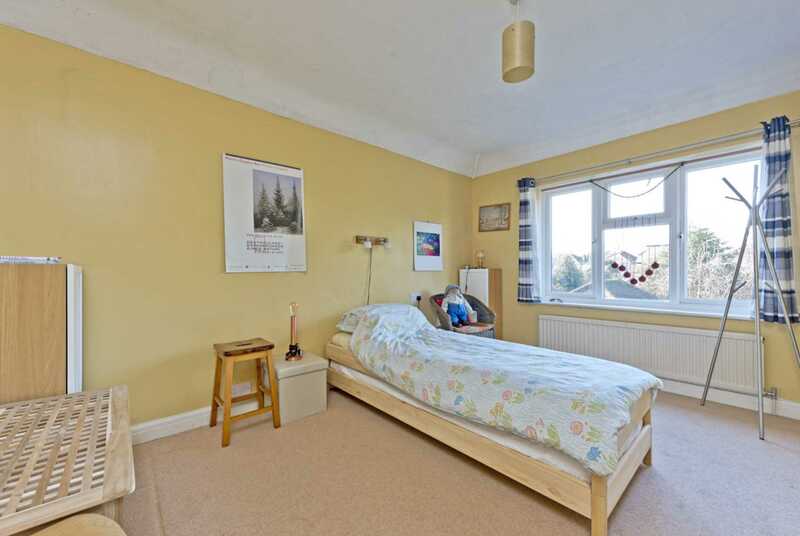 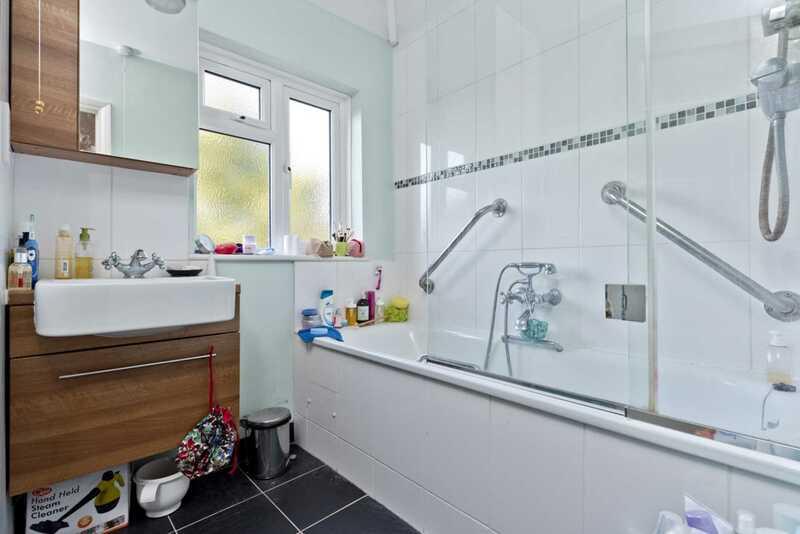 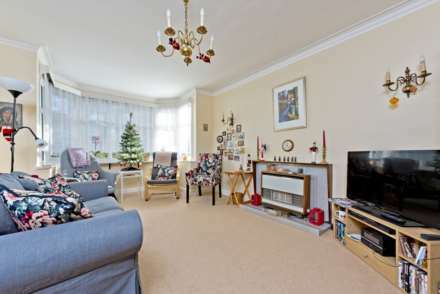 Entrance hallway, front reception room, rear reception room, fitted kitchen, utility room with downstairs WC. 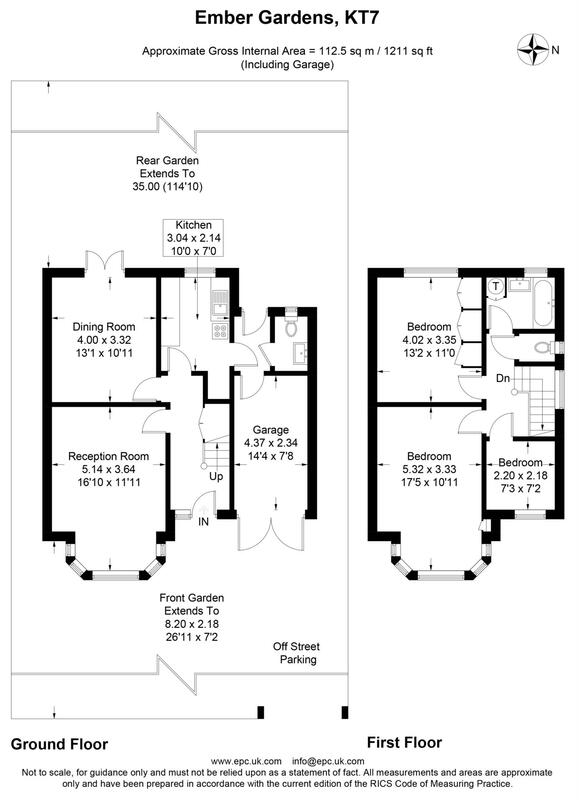 First floor, three bedrooms and family bathroom. 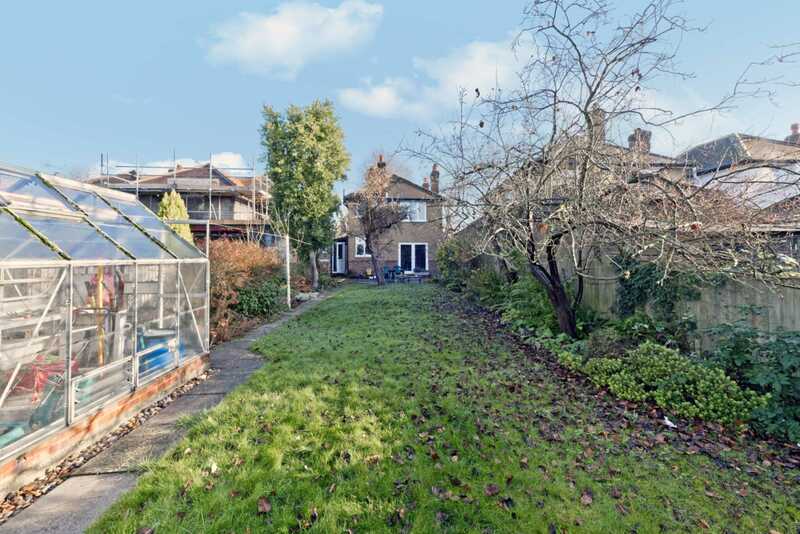 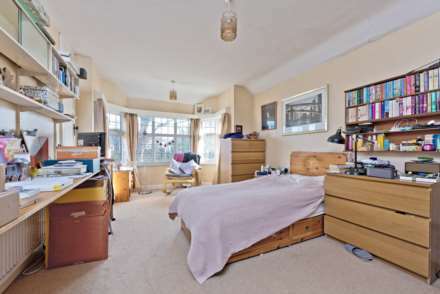 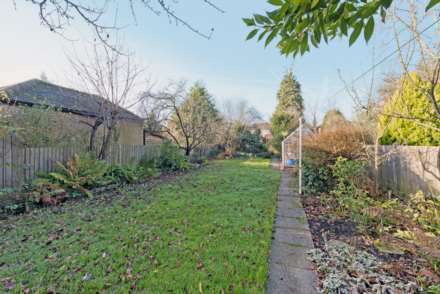 West facing garden extending to approx 114ft, garage and off street parking to front. 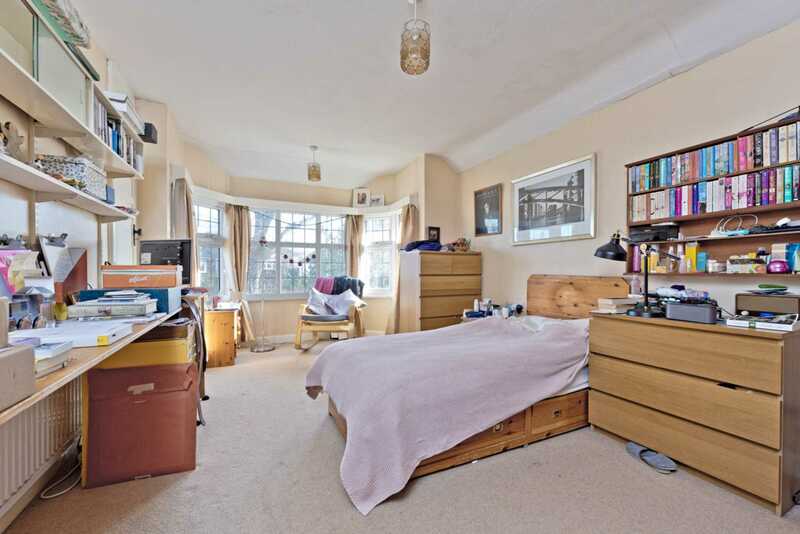 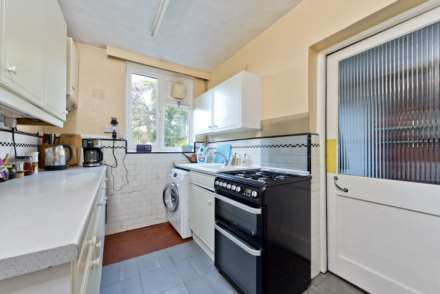 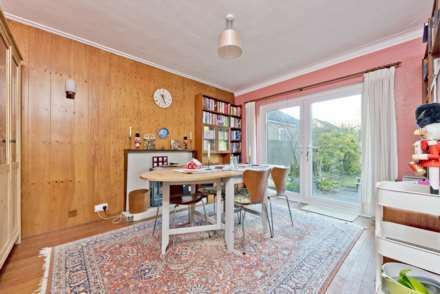 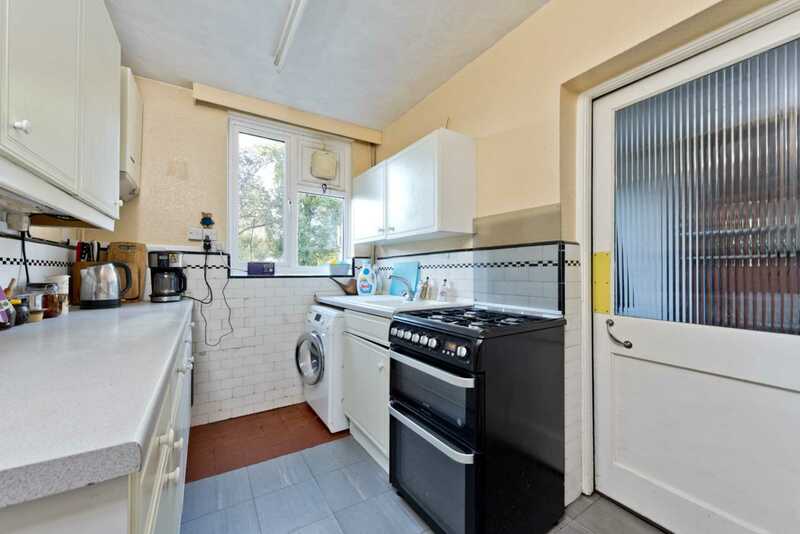 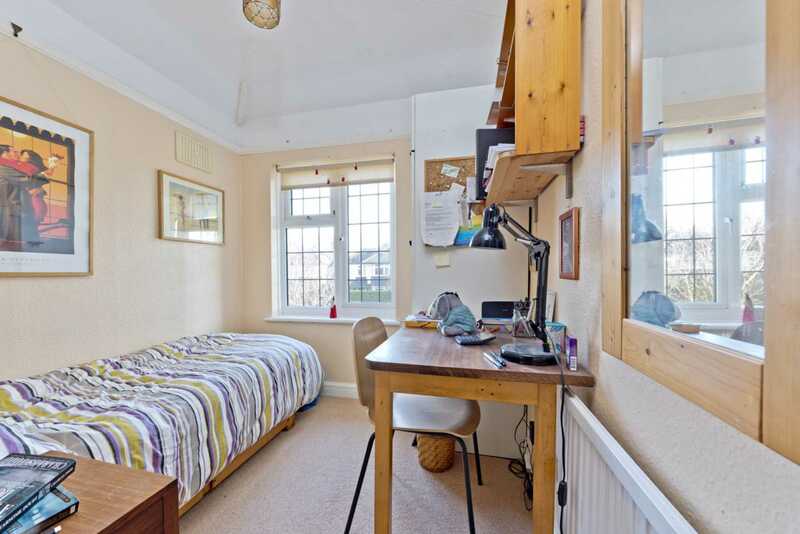 The property offers scope for further extension possibilities, subject to, the usual consents. 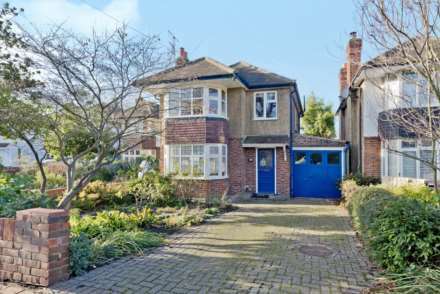 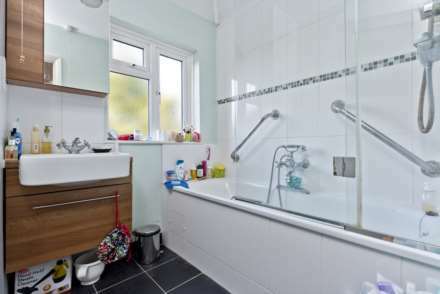 Early viewing advised to appreciate this excellent family home.